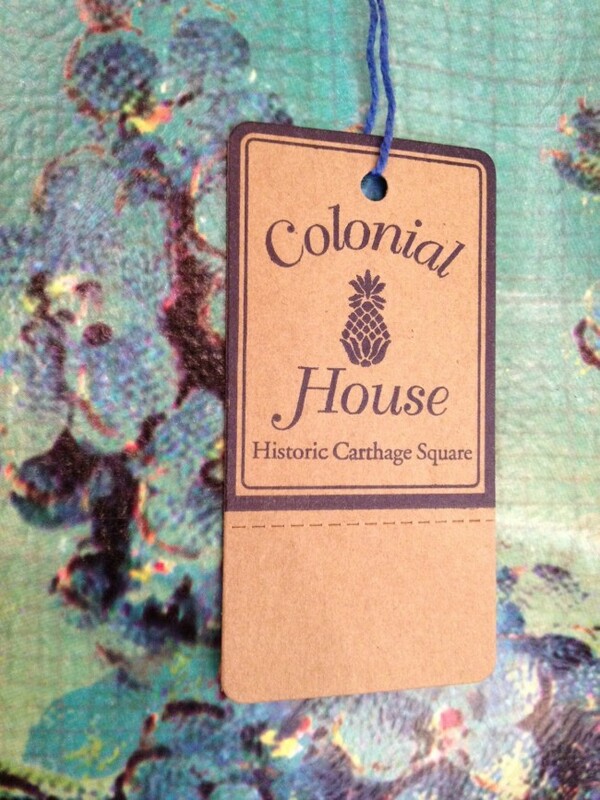 These custom ink printed tags are perfect for gifts and clothing. Tag strings are approximately 10” in length and are knotted to form a loop of approximately 5”. Tags may also be folded or perforated for no additional charge. 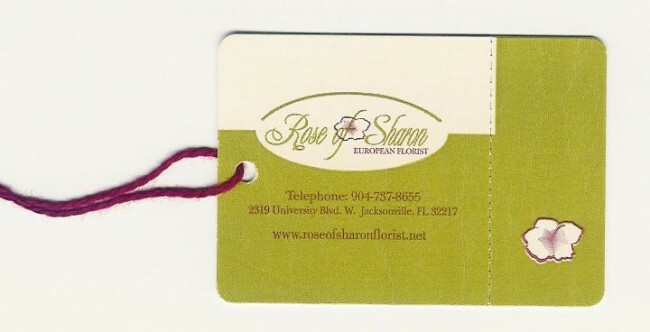 Ink String Tags usually take 10 business days to print. Additional time is required for proofs & shipping. A proof will be provided for your approval once an order is placed. 2) Select an IMPRINT COLOR. This will be the color used to print your business name/info on the tag. These custom ink printed tags are perfect for gifts and clothing. Tag strings are approximately 10” in length and are knotted to form a loop of approximately 5”. Tags may also be folded or perforated for no additional charge. Ink String Tags usually take 10 business days to print. Additional time is required for proofs & shipping. A proof will be provided for your approval once an order is placed. 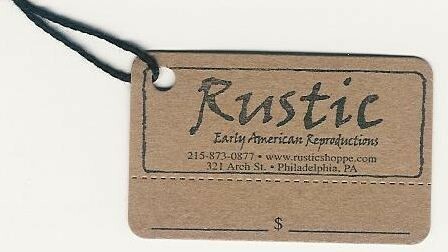 TO PLACE AN ORDER: 1) Select a TAG COLOR for your string tags. 2) Select an IMPRINT COLOR. This will be the color used to print your business name/info on the tag. 3) Select a SIZE for your tag. 4) Select a QUANTITY. Larger quantities are available beyond those listed. In the SPECIAL INSTRUCTIONS section give us any details regarding the custom layout you would like. You can email your artwork to us at info@bensonmarketinggroup.com. If we have questions regarding your order you will be contacted by a Benson representative. YOU WILL NOT BE CHARGED UNTIL YOUR ART PROOF IS APPROVED. 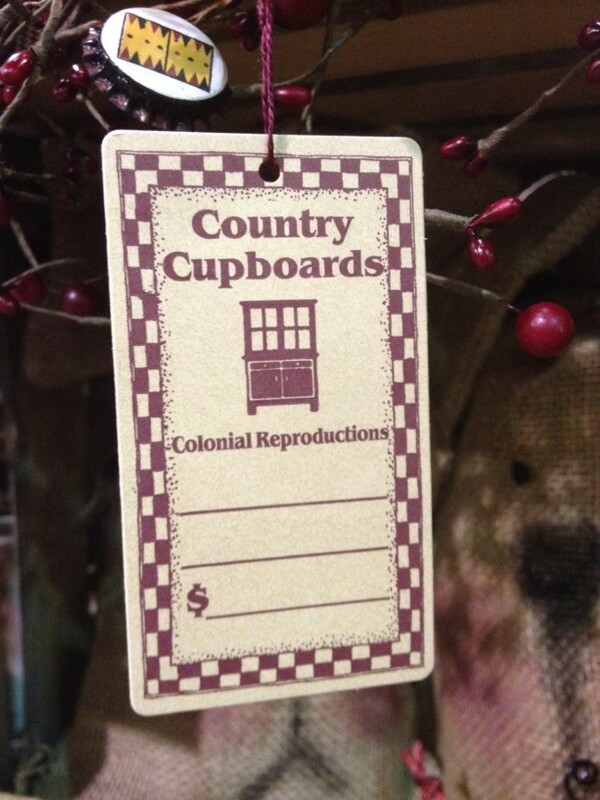 We realize that ordering custom items can sometimes be a challenge, so we’re here to help. For additional questions or assistance in placing a custom order, contact us at 866-520-2247 or 614-890-2355.